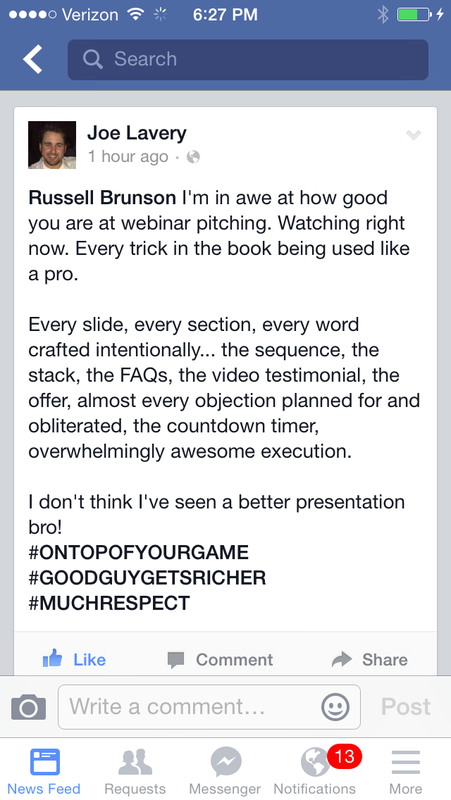 Tell Me Where To Ship Your Copy Of The Perfect Webinar! Where To Ship The Perfect Webinar? 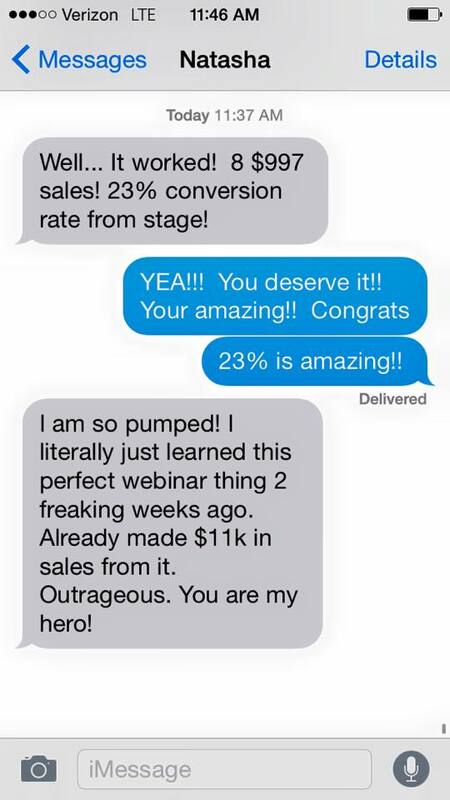 *The Perfect Webinar retails for $19.95, but we bought it for you! We just ask that you pay your shipping / handling to receive it (just $4.95 anywhere in the world). Your information is secure and will not be shared. Yes, Give Me The Powerpoint And Keynote Files Too! And I Want To Give It To You... For FREE! Ship Me The Perfect Webinar Script And Training I Want A FREE Copy Of The Perfect Webinar - Please Ship Me One NOW!!! You understand this to be an expression of opinions and not professional advice. You are solely responsible for the use of any content and hold SuccessEtc.com, LLC. and all members and affiliates harmless in any event or claim. You can also safely assume that I get paid anytime you click on a link on this site.